Want to support our Canisteo project? Join our ever-growing circle of passionate supporters by clicking below. The Canisteo Wind Farm is being developed by Invenergy's six-person New York development team located in central New York, with support from engineers, construction managers and other professionals at Invenergy's headquarters in Chicago, Illinois. Gordon Woodcock is the dedicated Project Developer for our Canisteo Wind Farm and is supported by Ryan Hicks, the team's Renewable Development Coordinator. Alan Maine, a Canisteo local and Invenergy's community rep for the project, runs and holds office hours for Invenergy's Canisteo office. The Canisteo Wind Farm will create jobs and bring even more economic activity to Steuben County and the local communities that host it. We are proud to contribute to the economic growth of our host communities in Steuben County while solidifying our state and national energy independence. Invenergy is developing the Canisteo project on approximately 25,000 acres of private land it is leasing in the towns of Cameron, Canisteo, Jasper, Greenwood, Troupsburg, and West Union. The project enjoys support from over 200 local, tax-paying community members and will provide substantial income and energy for its host communities. Keep scrolling for some more detailed project information! Thanks to all that attended the public statement hearing on April 16th. Wind power is the new cash crop for farmers and landowners. Lease payments provide a steady stream of income. 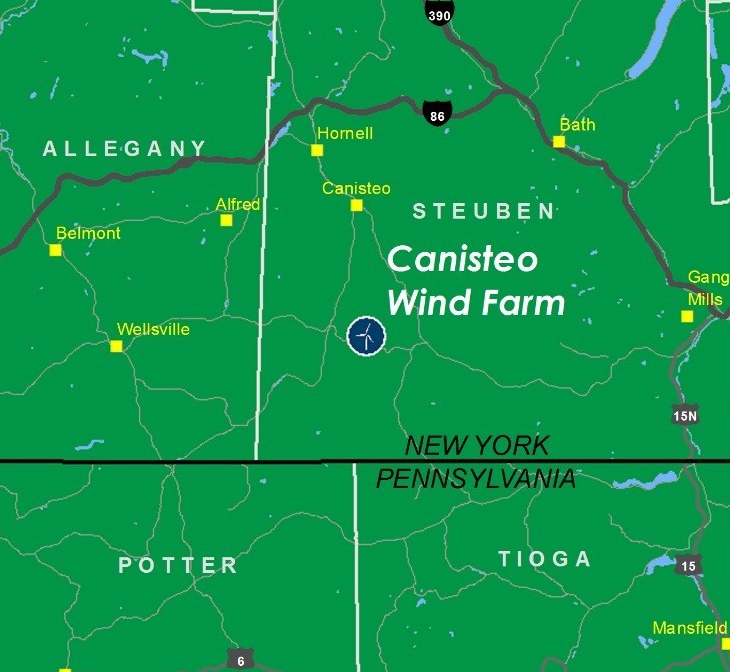 Canisteo Wind Energy Center will pay out more than $49 million in landowner payments over the first 20 years of project operation. 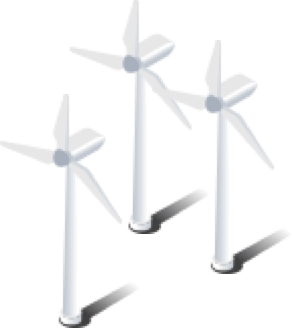 Invenergy plans to hire a project manager and several wind technicians to perform routine maintenance on the wind turbines. These will be permanent positions based at a new O&M Building to be built by Invenergy in the project area. Interviews will begin after the start of project construction. 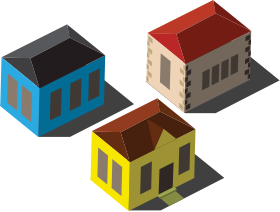 Estimated annual property tax and tax-related payments include $2,300,000 per year in PILOT and host community agreement payments and $150,000 per year in fire department taxes. Total shown is the estimated total payments over 20 years assuming 2% escalation per year.